Spend a high energy afternoon learning the art and science of creating tabletop games, guided by veteran games designer James Wallis! 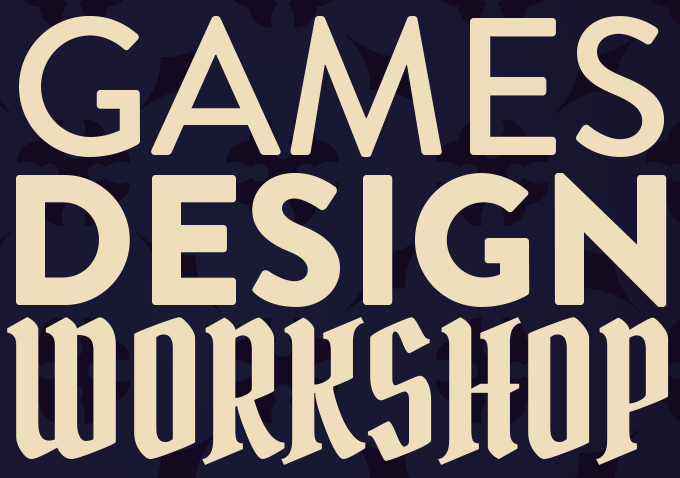 Starting with a walk-through that explains how games work and how to engineer them, you’ll create a concept, build it into a prototype, and take it through multiple rounds of testing, evaluation and revisions. Suitable for beginners and experienced designers alike! James Wallis is the mind behind the classic games Once Upon A Time, The Extraordinary Adventures of Baron Munchausen and the brand new RPG Alas Vegas. He also teaches Games Design at South Bank University, and writes a column for Tabletop Gaming Magazine.